Marnie has been working in marketing analytics for 20 years and started her career as an Excel guru. She wasn’t interested in a career change because she had a good job with a good salary. Marnie enrolled in Thinkful's data science program to enhance her skills by learning more modern data languages. "I want to be able to talk the talk and walk the walk with my team as they graduate with master’s degrees in computer science, statistics, or data science." Marnie wanted to get through the curriculum quickly, so her mentor kept her on her toes. "Make sure you have some kind of schedule in mind so that you don’t lose track." she says. "Having a mentor does help you stay on track." "I had an office so I could shut the door and do my Thinkful work. I liked Thinkful so much I preferred to do my Thinkful work over a lot of things, especially when I was doing a project." Marnie developed an automated face shape detection and hair-styler recommender as her final project which she called What’s Her Face. 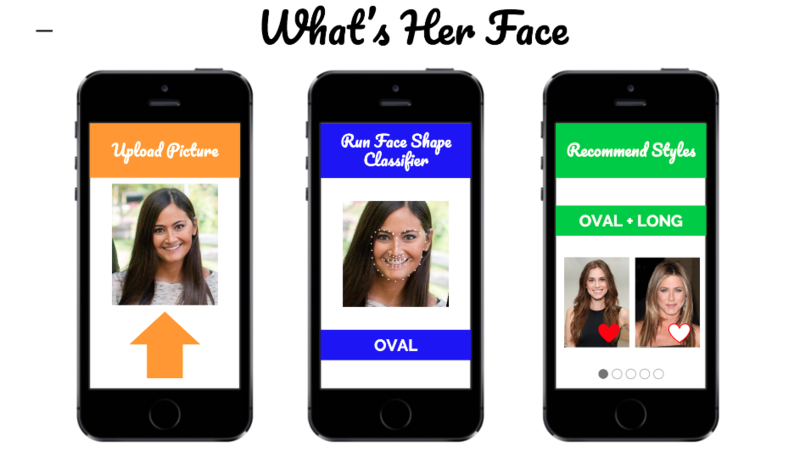 Users upload a picture to What’s Her Face which then runs the Face Shaper Classifier and recommends hair styles. The recommender gets better with time as users indicate whether or not they like its recommendations. It took Marnie six months, working steadily for about 10 hours a week (20 hours/week when she had a project), to graduate. "The confidence, the knowledge, and the ability to know what I’m talking about was really instrumental." 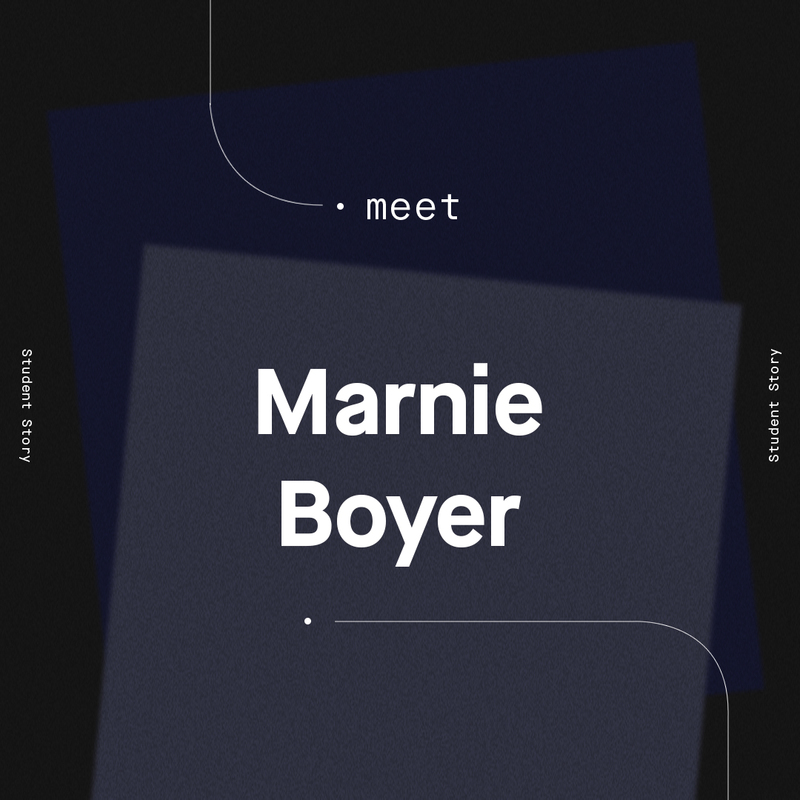 Marnie works in an agency which works with a variety of different clients. Since Thinkful, she’s been able to leverage her new skills to play a more active roll in some of the firm’s most important business initiatives. She also led an Artificial Intelligence workshop for one of their agency’s biggest clients. "There was no way I could have done that without Thinkful. The confidence, the knowledge, and the ability to know what I’m talking about was really instrumental."